By Matthew Soerens and Jenny Yang. 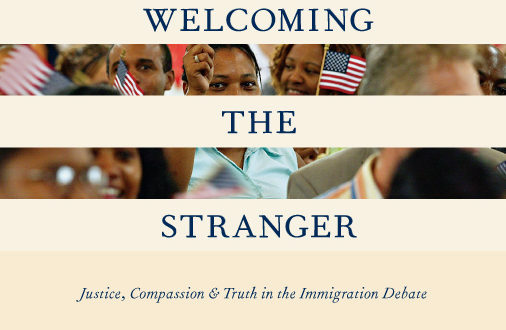 Moves beyond the rhetoric to offer a Christian response to immigration by putting a human face on the issue and telling stories of immigrants’ experiences in and out of the system. With careful historical understanding and thoughtful policy analysis, debunks myths and misconceptions about immigration and show the limitations of the current immigration system. Ultimately points toward immigration reform that is compassionate, sensible and just, as offers concrete ways to welcome and minister to immigrant neighbors. Learn more.